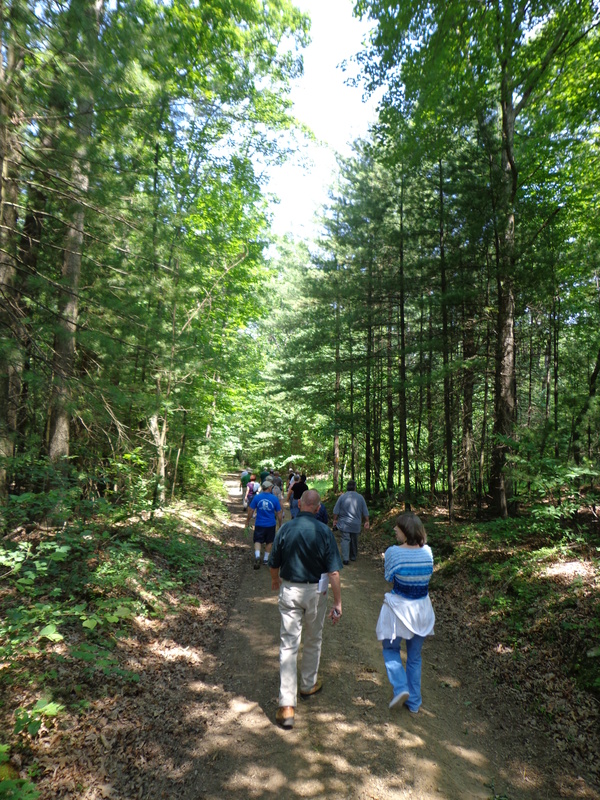 DCWOA (Dauphin County Woodland Owners Association) is an organization of woodland owners interested in preserving and conserving woodland in a sustainable manner. 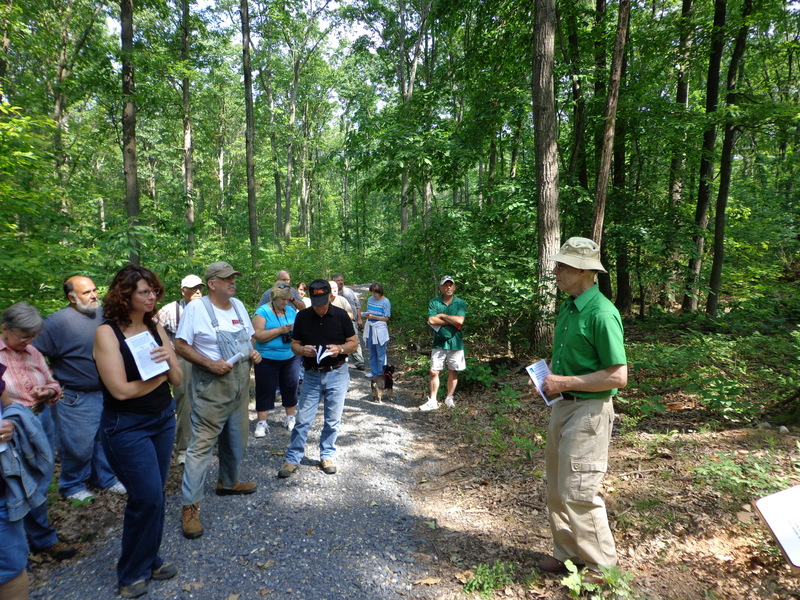 DCWOA is so named because a group of charter members either lived or owned woodland in Dauphin County and were interested in forming a group of like minded men and women to share experiences and knowledge. The organization is open to anyone who supports its principles and programs. DCWOA meetings are open to the public. Anyone interested in the many aspects of forest management is welcome to join. Meetings will be held on a regular basis and enlist a variety of topics from learning about forest management practices and issues to education on such topics as wildlife, biodiversity, forest pests, marketing timber products, and forest stewardship. DCWOA also serves as a forum to promote best management practices and sound forestry practices in private forests in order to assure the continued flow of forest products while sustaining our rich forest resource for future generations. In addition, DCWOA will serve as a vehicle for discussing land use policies in local, state, and national legislation.